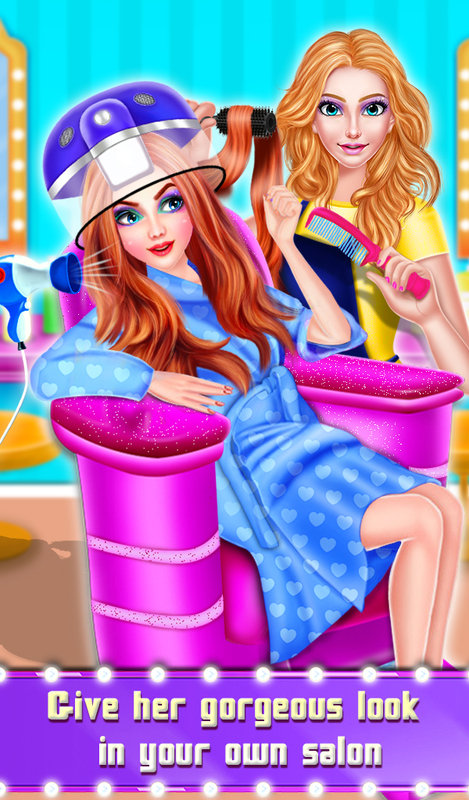 My Dream Spa Beauty Salon is an interesting salon game where you can manage your own beauty salon for the young beauties. Today is a special day for our customers and they are worried about their makeover, they definitely need help to look fabulous. 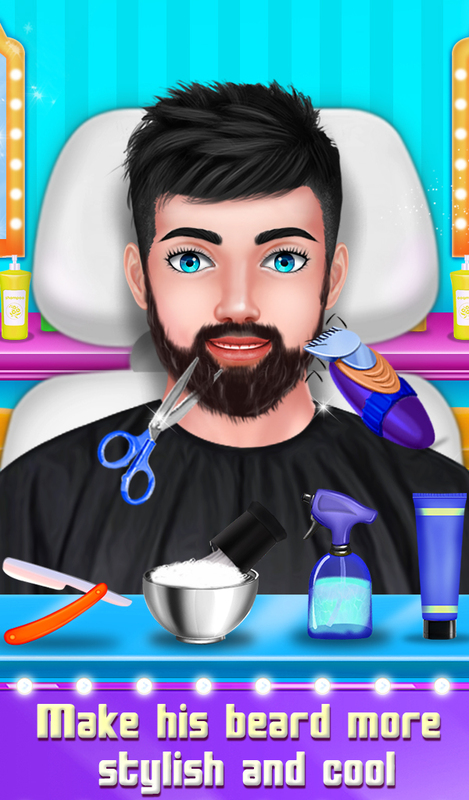 So get ready to help them in this beauty salon game. 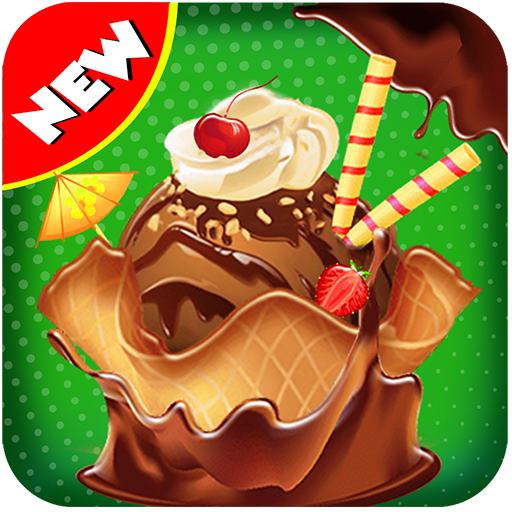 Here you can find some amazing makeover game level like Boy's salon treatment, Girl's salon treatment, Steam massage and much more. 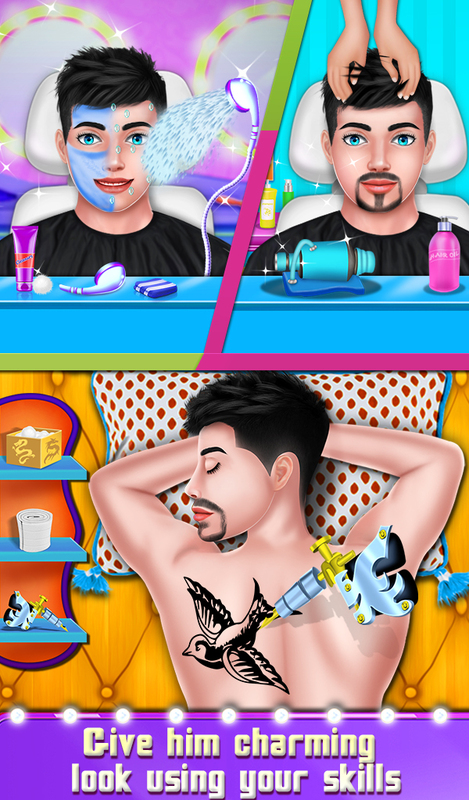 In boy's salon treatment, you can perform various salon activities like back massage, bread shave, facial, fish spa, Medicare treatment, piercing and hair treatment using different tools. 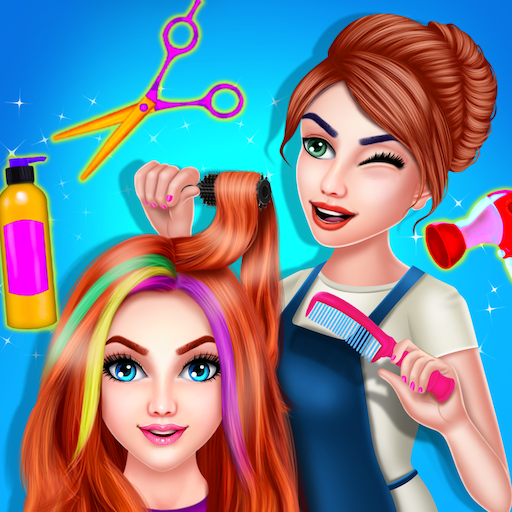 Next is girl's salon, We added some girl's beauty activates like stylish hair coloring and curl, make awesome tattoo, hair oil massage and much more. After completing all the salon activities for boy's and girl's, move on the steam massage, it's very important for skin health and release all body stress. 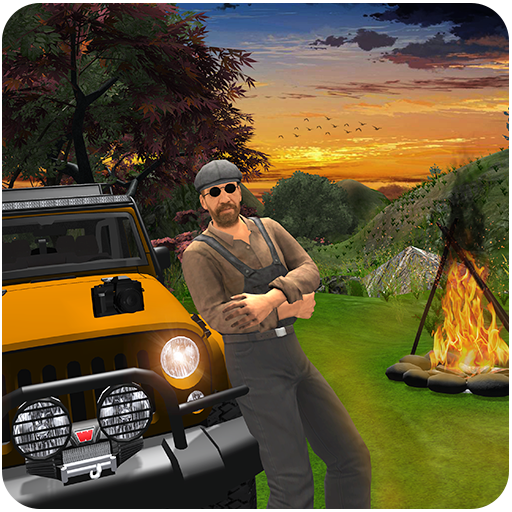 At the end, don't forget to share your valuable reviews about this dream spa salon game.